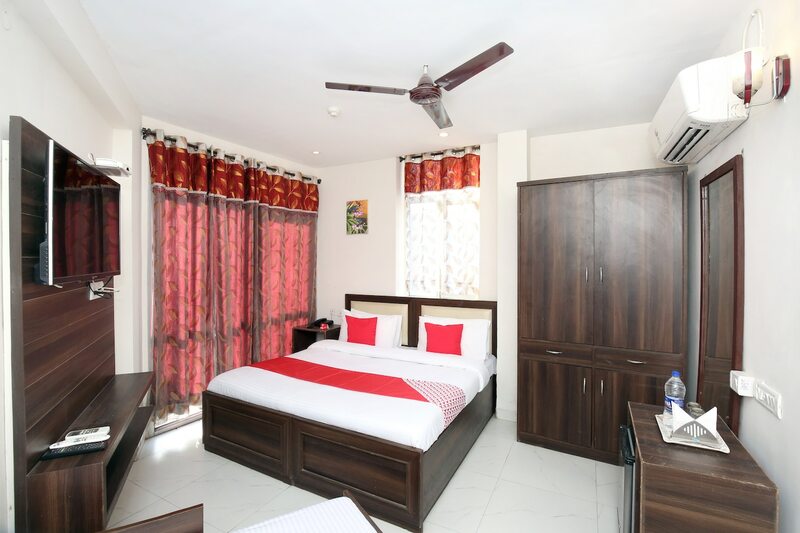 Hotel 1st Choice is a fine accommodation for guests visiting Chandigarh. The well-designed rooms are equipped with basic and modern amenities for the comfort of the guests. The wooden finishing and furnishing add glow to the charm of the room. Seating area here can be used by guests to relax and unwind. The guests can be ensured of their security as CCTV cameras are installed across the hotel. Free Wi-Fi service can be used by guests to stay connected with social media or to complete their pending work. The hotel is surrounded by many restaurants where guests can enjoy tasty treats.